CommsChoice Group makes its debut on the ASX thanks to five-company merger. CommsChoice Group (ASX:CCG), the freshly-formed corporate entity made up of five separate Australian telecommunications resellers, has made its public debut on the Australian Securities Exchange (ASX). The new group, made up of its namesake, CommsChoice, along with Telegate, Telaustralia, Oracle Telecom and Woffle, is worth an estimated $28 million. The group was officially admitted to the official list of the ASX on 18 December, with its official quotation set to commence on 21 December. 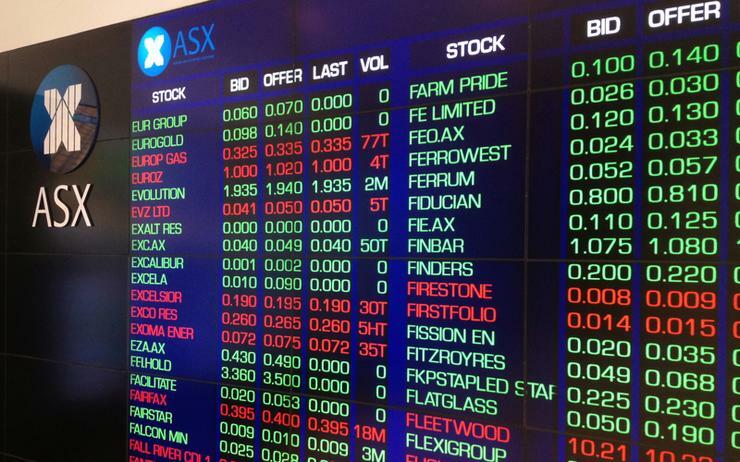 20 December had long been slated as the group’s official date for listing on the ASX. The public listing comes after a $7.5 million initial public offering (IPO). The prospectus for the company’s IPO outlined a plan by for the new publicly-listed corporate entity to acquire the individual companies set to comprise the new group, a move that effectively sees the five resellers merge into one business. The largest single company making up the new entity is CommsChoice itself, which has offices in Sydney, Melbourne, Singapore and the Philippines. The company has made a name for itself as an enterprise-focused telco and IT provider, specialising in managed data and voice solutions and unified communications service. The company also claims a vendor-neutral managed IT solution called Adaptive Connectivity-as-a-Service (ACaaS), which is set to play a big part in the merged entity’s offering going forward. Woffle, meanwhile, is based in Sydney and claims Telstra, Optus, NBN Co, Cisco and D-Link among its vendor partners. At the same time, Teleaustralia and Oracle Telecom are both based in Victoria, and offer voice, data, phone and cloud hosting services. Telegate, which, like CommsChoice, has offices in Sydney and the Philippines, specialises in Voice over IP (VoIP) systems and other phone offerings while also providing internet services from several vendors. According to documentation lodged with the ASX, the cash considerations attributable to shareholders of the individual companies involved in the merger came to roughly $2.28 million. The acquisition by the new listed group of CommsChoice, for example, was $1.5 million. Oracle Telecom’s acquisition was placed at $500,000, and Telaustralia’s price tag was $100,000. Based on the historical performance, the directors of the new entity believe that CommsChoice Group is positioned to achieve pro forma forecast revenue of $27.83 million, EBIT of $3.42 million and NPATA of $3.38 million in CY18. Together, CommsChoice Group expects to be able to provide its combined customers with a range of integrated solutions, including selection, procurement, implementation and management of over 400 vendor-neutral products and services by drawing upon more than 20 wholesale telecommunications carriers and IT suppliers. “This important milestone will accelerate our ability to provide optimal ICT solutions that fundamentally transform the way business connects,” CommsChoice CEO, Grant Ellison, said in a LinkedIn post on 6 December.